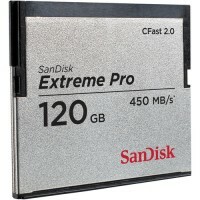 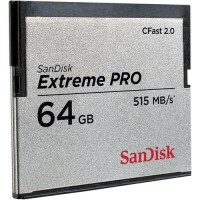 The 120GB Extreme Pro CFast 2.0 Memory Card from SanDisk features enhanced data read speeds of up to 450 MB/s and data write speeds of up to 350 MB/s. 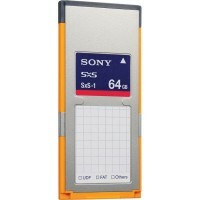 The enhanced data read and write speeds make this the go to memory card for a variety of tasks such as Full HD and 4K video recording. 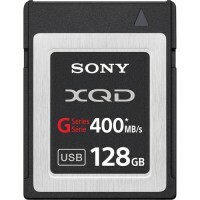 This CFast 2.0 memory card has also been designed to withstand extreme temperature conditions from 23 to 158°F (-5 to 70°C). 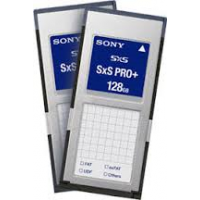 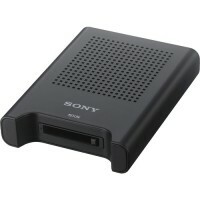 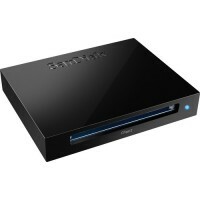 Write Speeds of up to 350 MB/s With data-write speeds of up to 350 MB/s and data-read ..